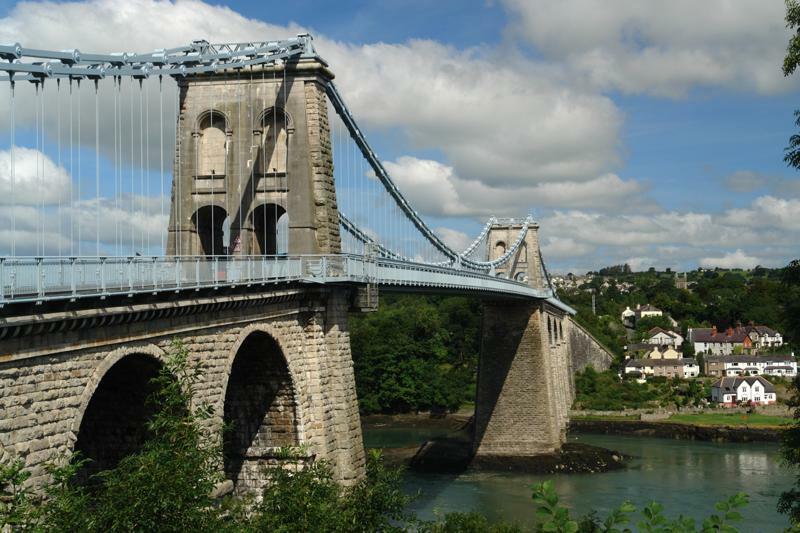 The beautiful Isle of Anglesey lies off the west coast of Wales, UK. 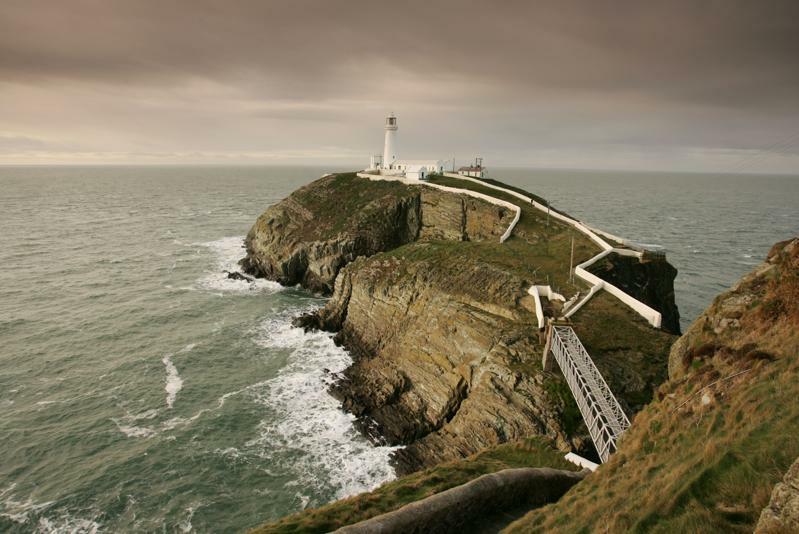 It is Wales’ largest offshore island (715 sq km) and has over 200 km of spectacular coastline. 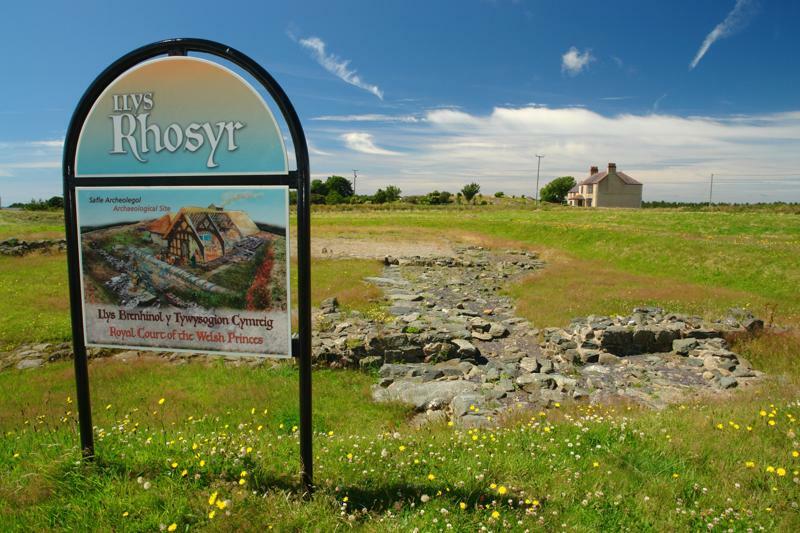 Known as Ynys Môn in Welsh, around 67,000 people make their home on the Island. 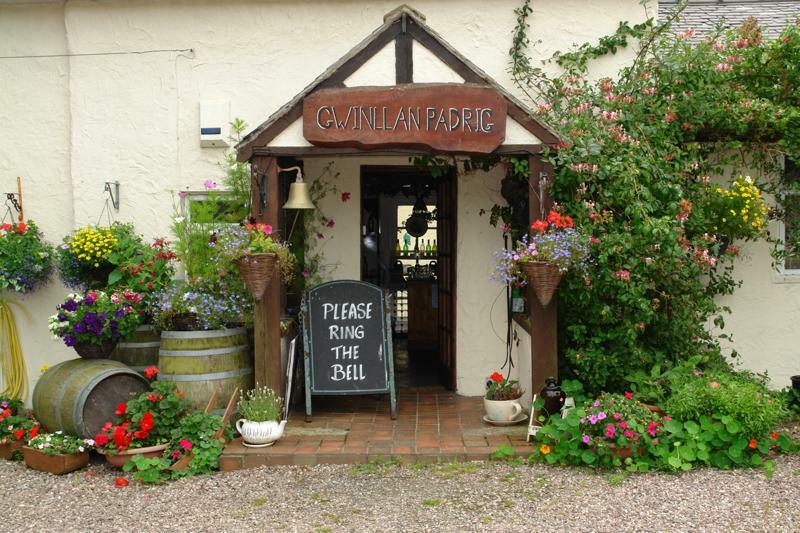 The local culture is very distinctive, with around 60% of the population using Welsh as their first language. The island is world renowned for its amazing, diverse tectonic geology. South Stack with its world class folding and faulting has been a controversial site for many years, having been first identified as the oldest Precambrian rock then the youngest and now said to be from the Cambrian period. It is a mecca for students and schools who come here to study folding and faulting as well as examining the evidence for the birth of theAtlantic. 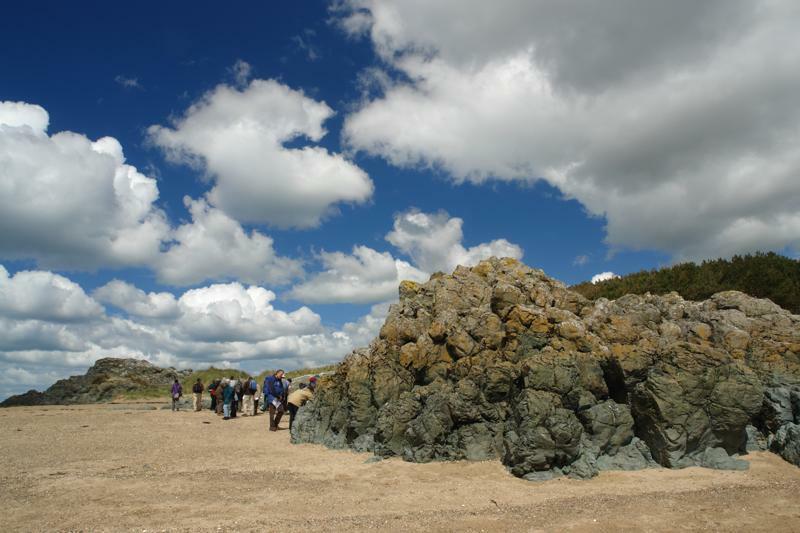 Llanddwyn Island, on the west Anglesey coast, boasts that it is a small, but complete Oceanic Plate, with the famous Pillow Lavas at its eastern end, derived at a Precambrian constructive plate margin. 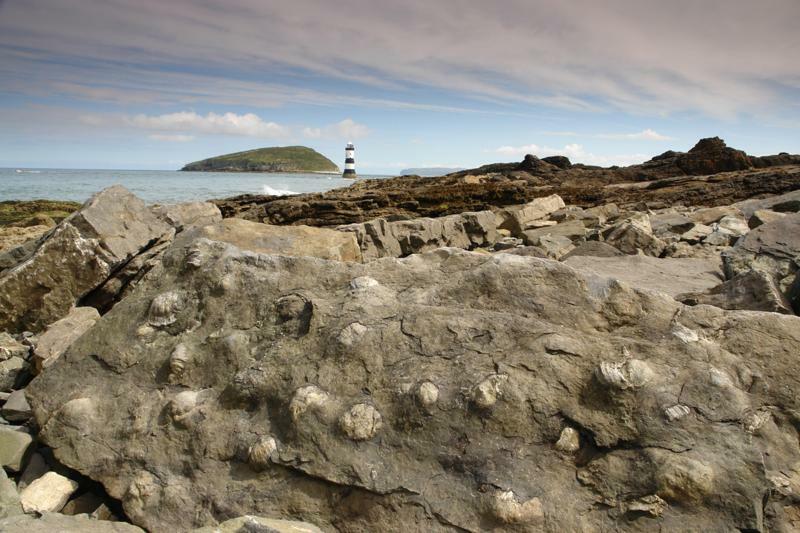 The plate interior on the northern coast is composed of mudstones and sandstones, some containing ‘dropstones’, the remnants of an ancient ice age known as The Gaskiers Ice Age that occurred at the end of Precambrian times. Then the world type site for melange is located at the island’s western end, with is jumble of brilliantly-coloured exotic rocks, exhumed from a deep ocean trench at a destructive plate margin. These rocks can explain the history and origin of the Earth. 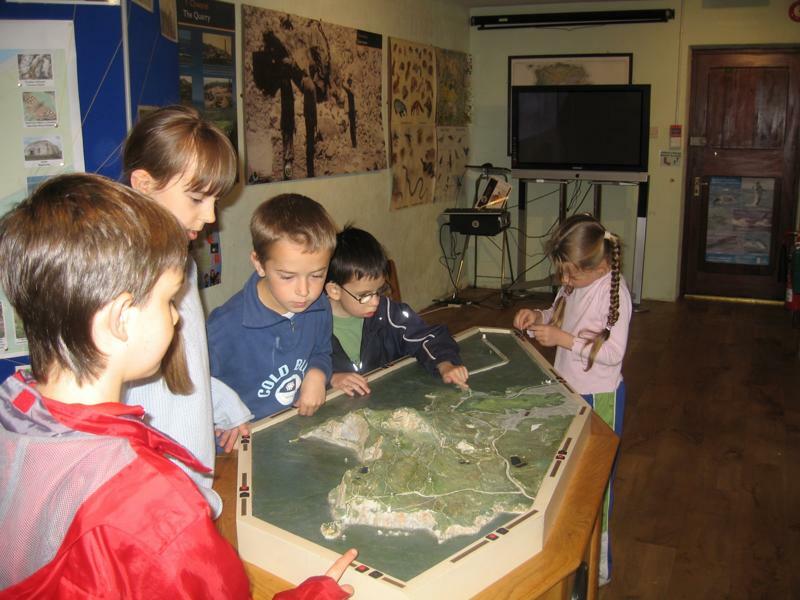 Visitors to the Geopark can find much to see and do. 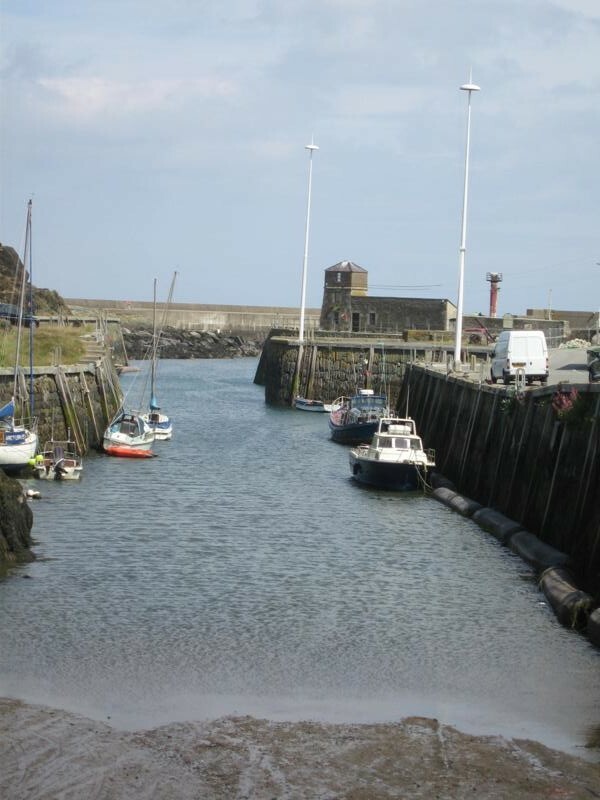 For example, the Beaumaris, the latest but first town trail for Anglesey that is one of a series of local trails, written to guide the visitor round the coastal areas of the island, easily accessible from the 125 mile long coastal path. 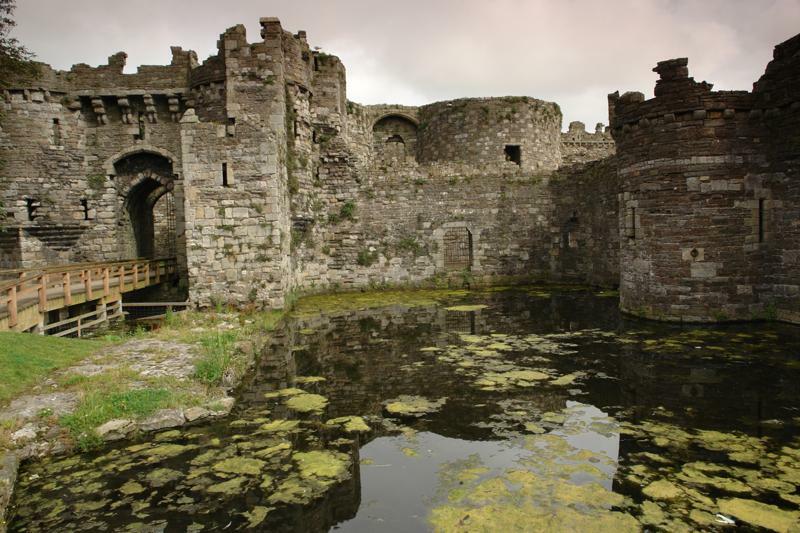 Beaumaris trail shows how man has used the local and other rocks to create a great variety of uses from the castle to roofs and roads as well as more ornate carvings on wealthier buildings. The 13th century castle build by King Edward 1st was intended to ‘tame’ the local Welsh people and keep them in order. 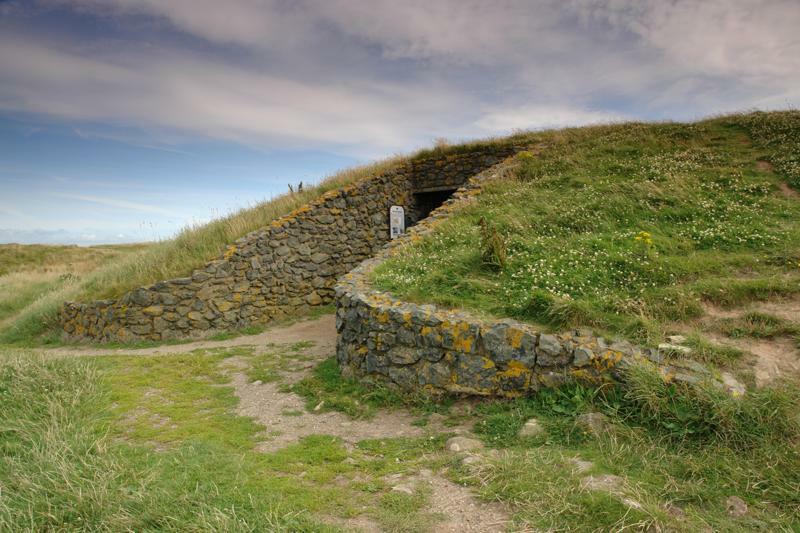 It is a World Heritage Site. Oriel Ynys Môn is the municipal art gallery and museum dedicated to local artists and crafts. 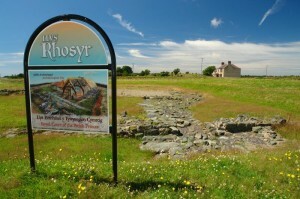 Anglesey’s two most important artists have exhibitions there. Firstly, there is an exhibition of the work of Charles Tunnicliffe, the wild life artist and then Sir Kyffin Williams R.A., whose work is shown in a new gallery dedicated to him. 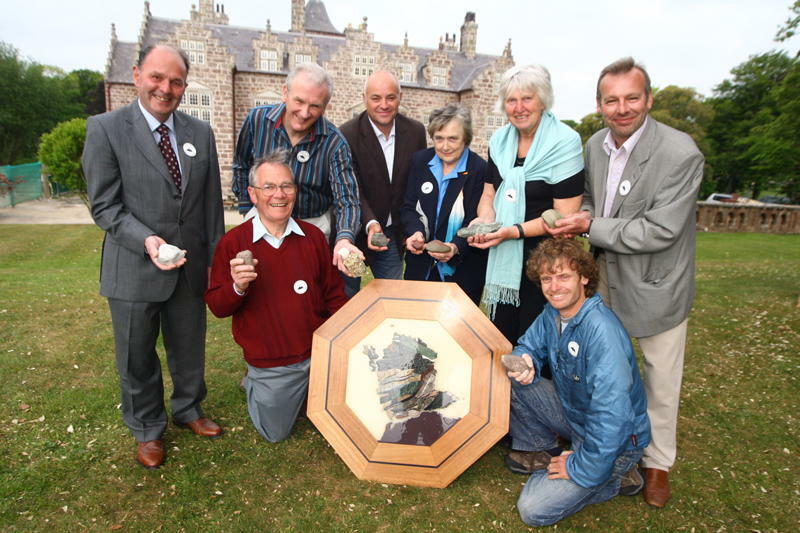 He was a founder member of the Geopark and its first patron. His great uncle, Sir Andrew Ramsay, was the second Director General of the British Geological Survey of Great Britain and a ‘Father’ of Welsh Geology. 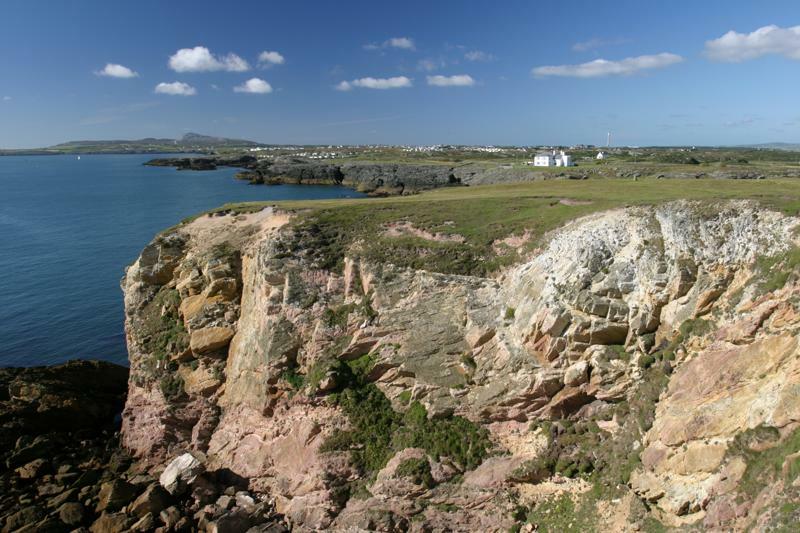 Anglesey, with its amazing tectonic origin, encapsulates the origin of the Earth and its importance within our planetary system.